The 95,669-square-foot center located at 16901 E. Quincy Ave. is fully leased to a diverse tenant mix, including Vasa Fitness and Dollar Tree. A private partnership executing a 1031 exchange purchased a fully leased neighborhood shopping center in Aurora for $19.7 million. Hendrickson, along with Cushman & Wakefield’s Aaron D. Johnson, listed the property for LG Summer Valley Owner LLC. The seller acquired the property in 2015, the same year that Safeway vacated the center, built in 1980 and 1984, and undertook a value-add strategy at Summer Valley. “It’s just a phenomenal intersection,” Hendrickson said of the location at Quincy and South Buckley Road, noting that while the shop space was well occupied and performing well, Safeway was not performing as well as the other retailers at Summer Valley or the other anchors at the three other corners of the intersection. 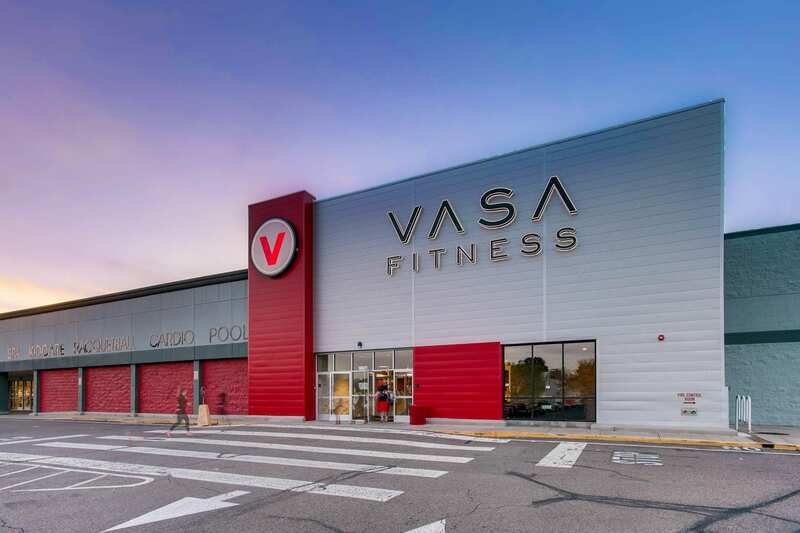 Vasa Fitness backfilled the Safeway space and has since become one of the fitness chain’s topper forming locations among its nearly 30 locations across Utah and Colorado. There was interest in the asset coast to coast, not only due to the fundamentals of the center’s location but also the stability of the 100 percent-occupied center, which had been renovated by the previous owner, and its standing as a long-term cash-flowing property, he added.